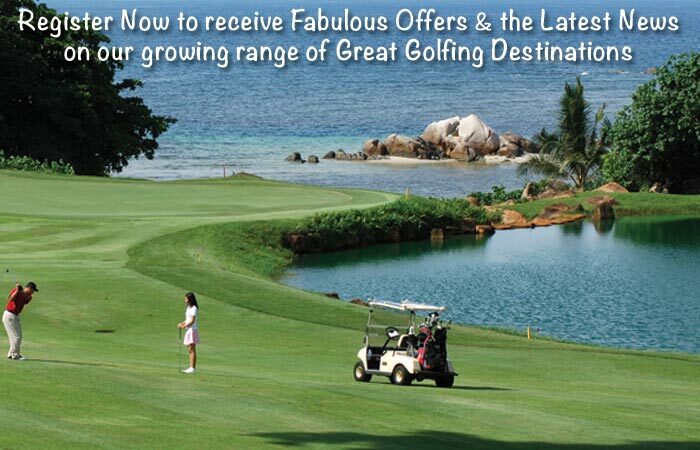 Are there golf packages for Boracay? Hi Phil, thanks for your question. Boracay only has the 1 golf course, so we could tailor an arrangement for you to stay & play there.